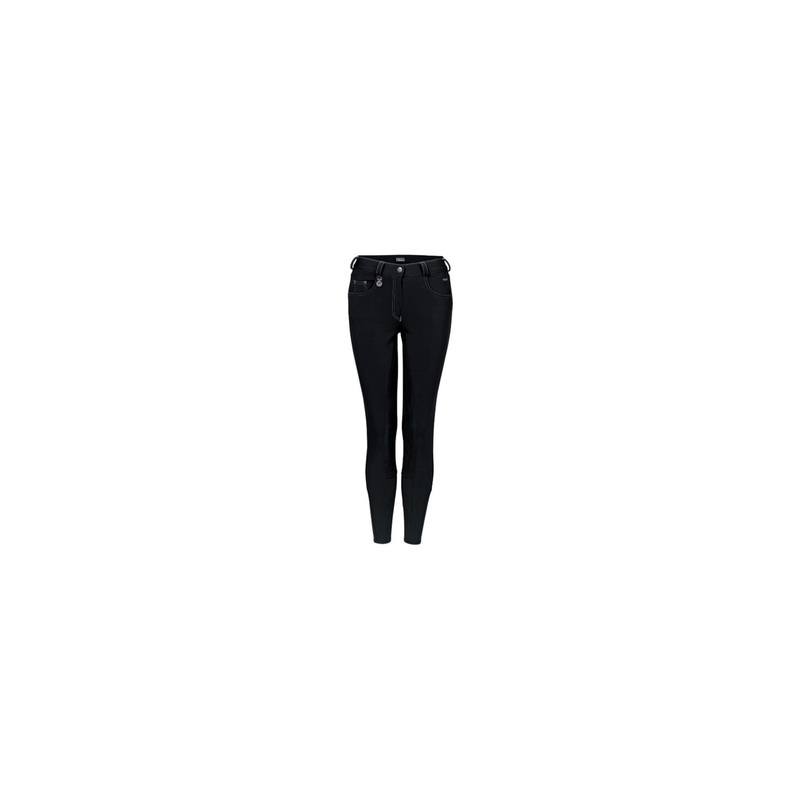 Badira Softshell breeches in denim style – have a typical back pockets and contrast stitching. 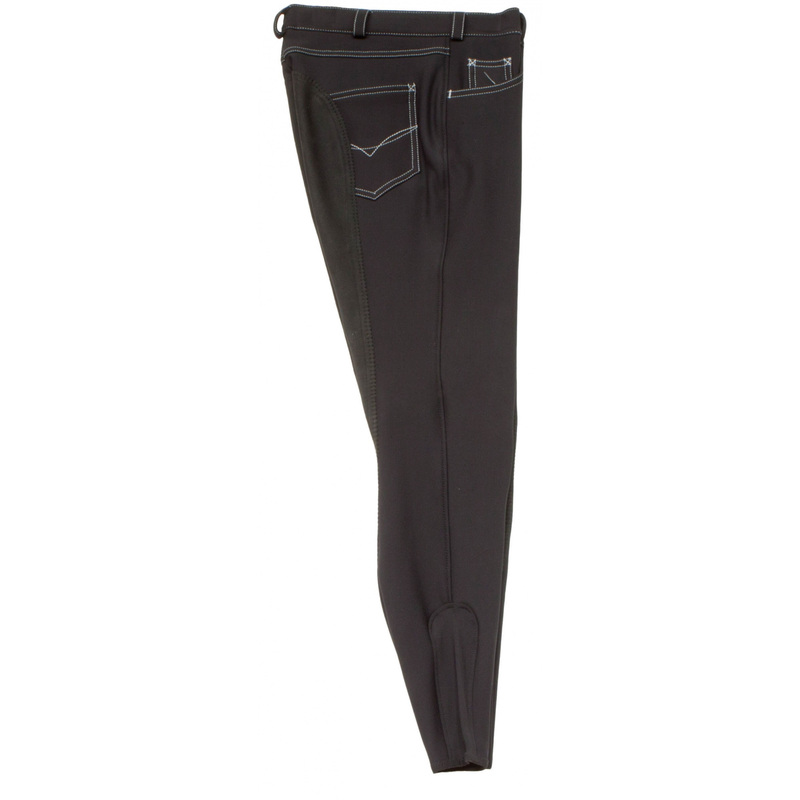 Elastic inserts at the end of the legs, make the breeches adhere perfectly to the leg. They are made of lightweight softshell material which is perfect for winter. It is waterproof, has a very good thermal insulation and sweat absorption.